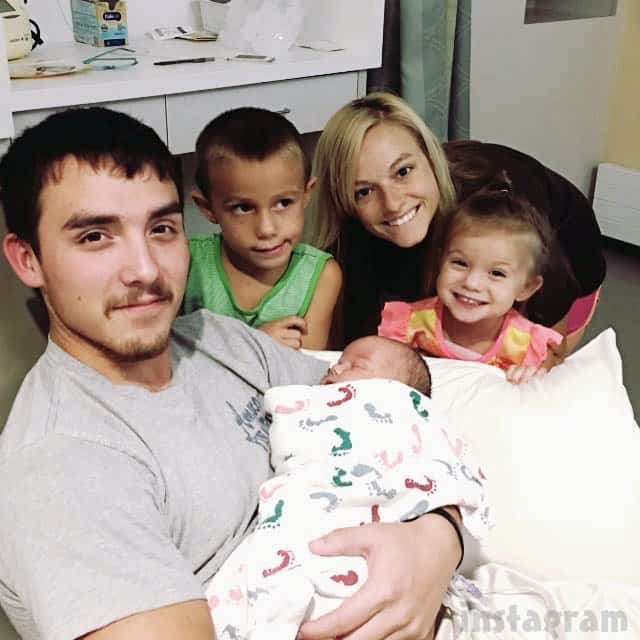 We have some great news to report: Teen Mom 3 star Mackenzie McKee’s newborn son Broncs has been cleared to go home after spending almost three weeks in the NICU with heart, blood and lung problems. We are still in the NICU yes. 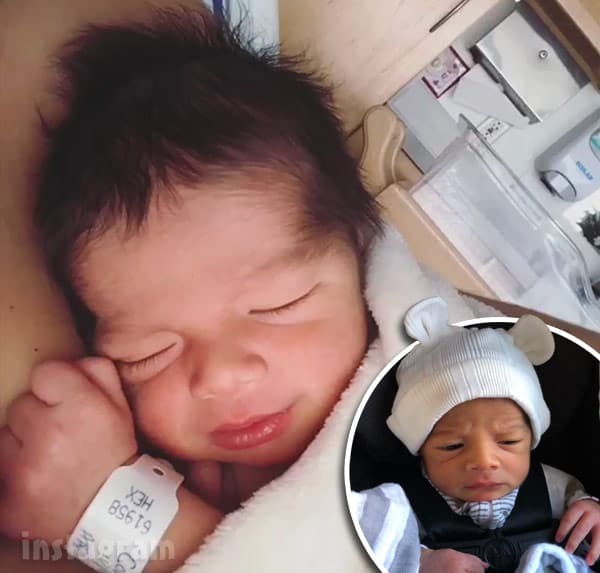 However the two holes in his heart are what they were hoping they were and will close on their own with no surgery needed by the time he is one. 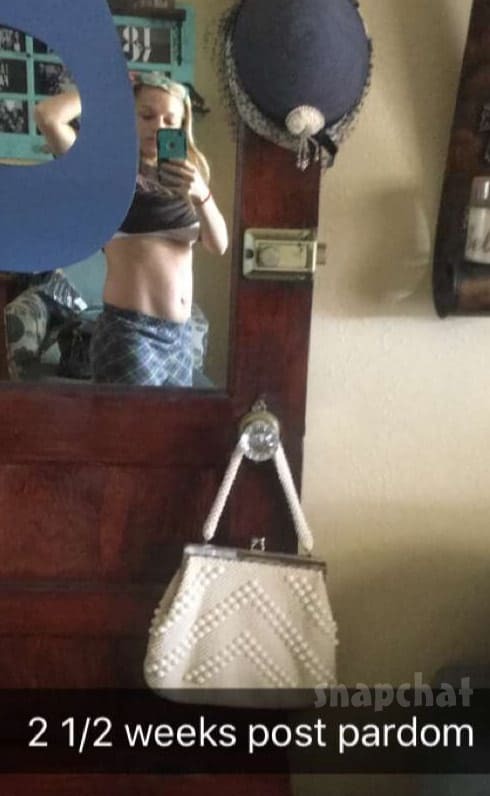 The thickening of the heart as well has gone down tremendously since birth and fixing itself. We have decided to leave the Ronald McDonald house and camp out in the NICU room so we can feed him all night and day. 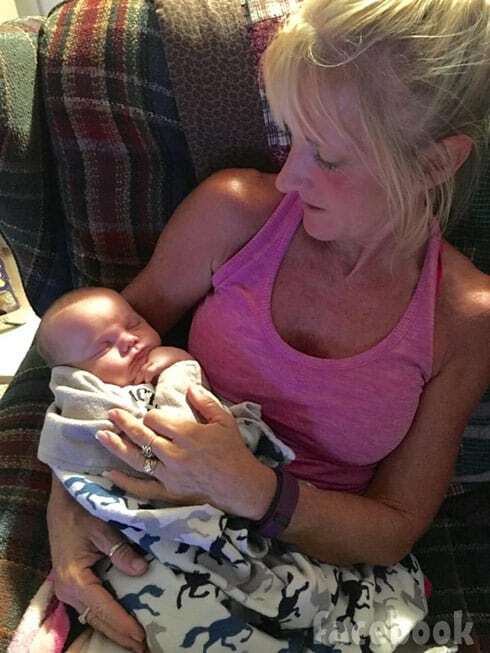 He seems to do way better when momma feeds him. He needs my smell and touch. 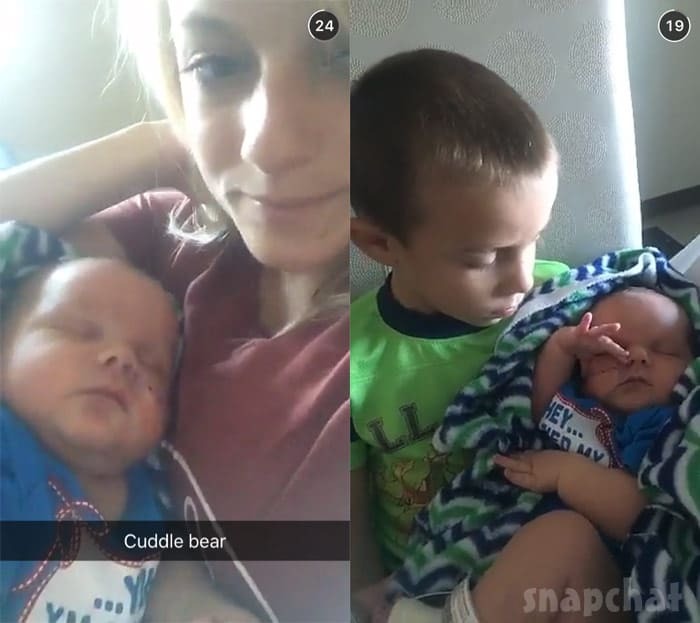 Mommy and Mr.Broncs … Trying to keep everyone updated on here but doing a much better job on snapchat. We have another week or two plus in the NICU and I’m starting to have some mental break downs being away from my other two and just simply wanting to be at home with my family in one but I’m doing my best . I can’t thank God enough for my husband through this time who has went above and beyond for me and Broncs. I don’t know what I would have done being alone in this time. To stay updated follow kenziedouthit94 on snapchat. Love you all and thank you for all your kind words. It has been pretty rough this past week and a half but Broncs is getting better every day. God sure had a hand on him when he entered this ol world!!!! My boys ??…. With these two and Josh, I’m gonna have my hands full. It has been a rough start to life but we are going to make it through as a family. I have a whole new respect for all the NICU moms out there.?? Look who finally got to see brother today ? I'm just wondering how long josh can hold me together through these PPD break downs before he himself snaps ? 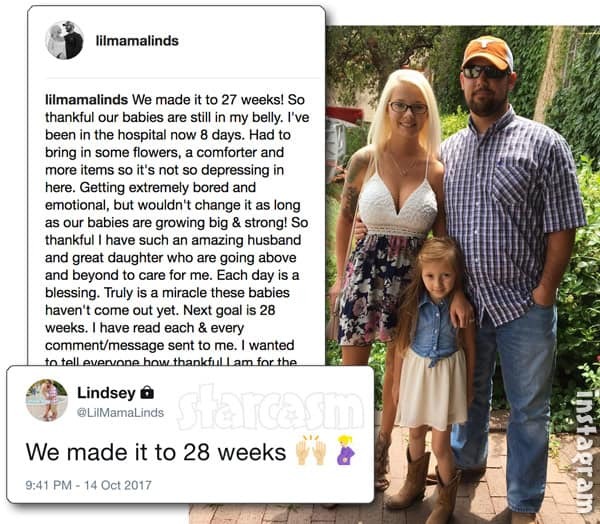 16 & PREGNANT Lindsey Nicholson pregnancy update: still in the hospital, but 28 weeks & counting!